The Marketing Masterclass for Landlords also advertises your property on all the major property portals including RIghtMove and Zoopla; this has an invaluable reach and we see great success from this particular avenue. We have a fantastic response rate from our boards which Landlords have reported as a invaluable method in marketing their property. 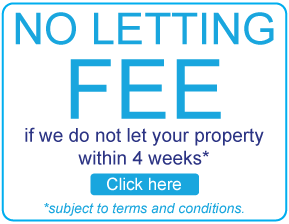 As our valued Landlord, you do not pay any additional fee for this service, it is included in your package.